A few years ago while scrolling through The Guardian newspaper I stumbled across a photo essay by Kiwi photographer Amos Chapple. 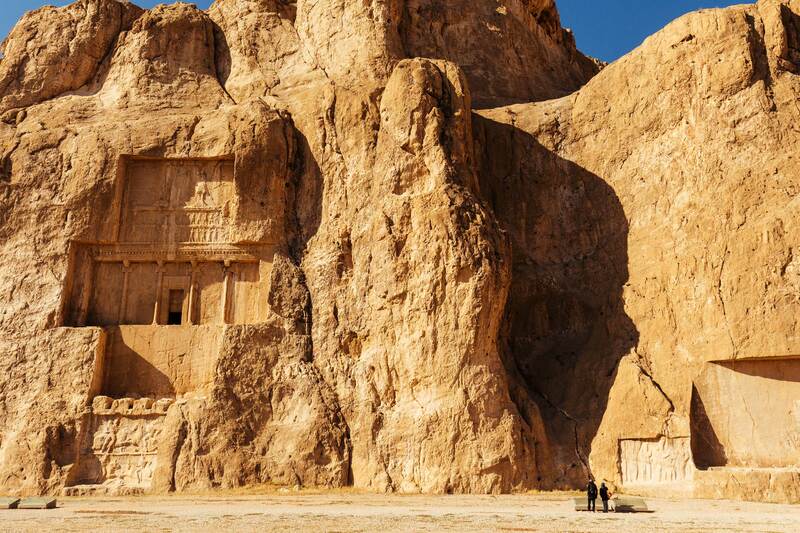 He’d spent winter in Iran’s Palangan village, and had shared an album of shots that revealed a place seemingly untouched, like something from an Indiana Jones movie. I was hooked. What was this place, and more importantly, how could I get there? My partner Laura and I made the trip to Iran. 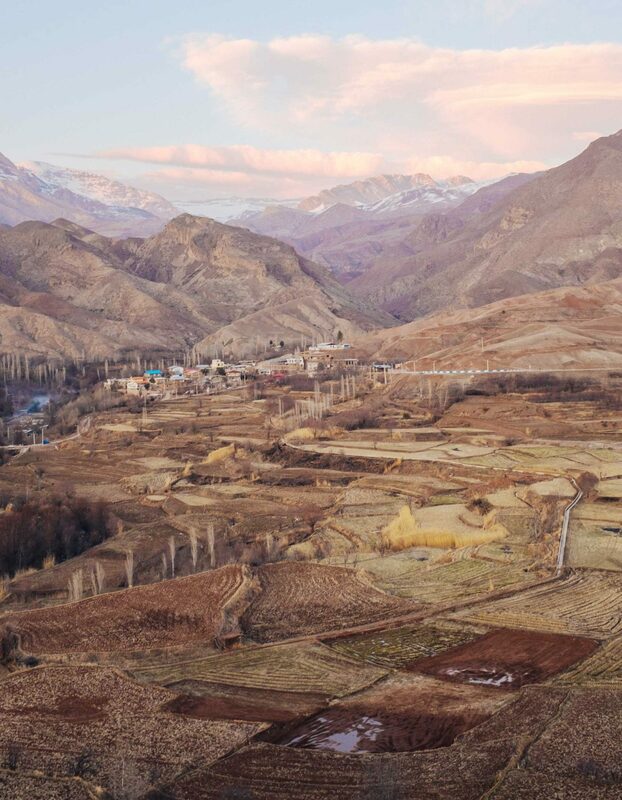 We spent the first two weeks on the tourist circuit — Tehran, Isfahan, Yazd and Shiraz — before meeting a guide and heading to the picturesque but freezing Valley of the Assassins in the Alamut Valley in the north. We were a five-hour drive north of the capital city, with the Alzborz peaks on one side and the Caspian Sea on the other. To reach Palangan, we would first need to head to Kurdistan, the unofficial name for the parts of northwestern Iran that border Iraq and Turkey. 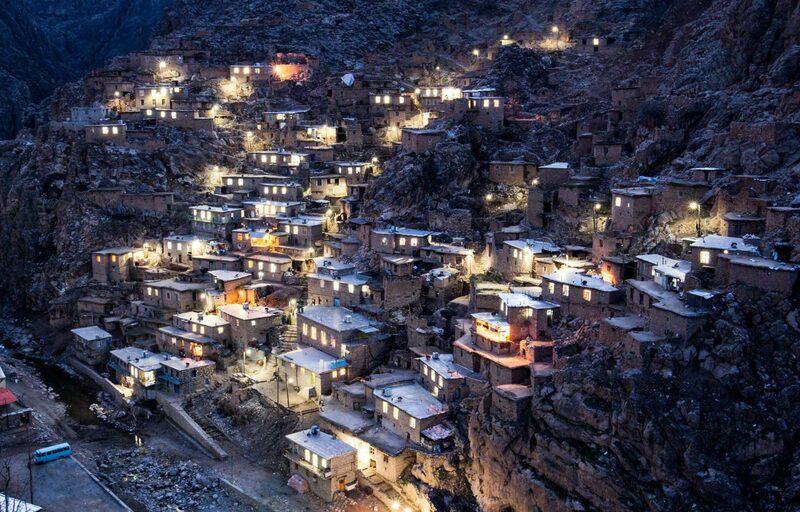 From Sanandaj, the capital of the Kurdistan region, we would then travel to Kamyaran (not as dreary as the Lonely Planet guide would have people believe) and then finally onwards to the village of Palangan. Easy. Boarding the bus at the Alamut Valley, we sat next to a Kurdish family heading west. 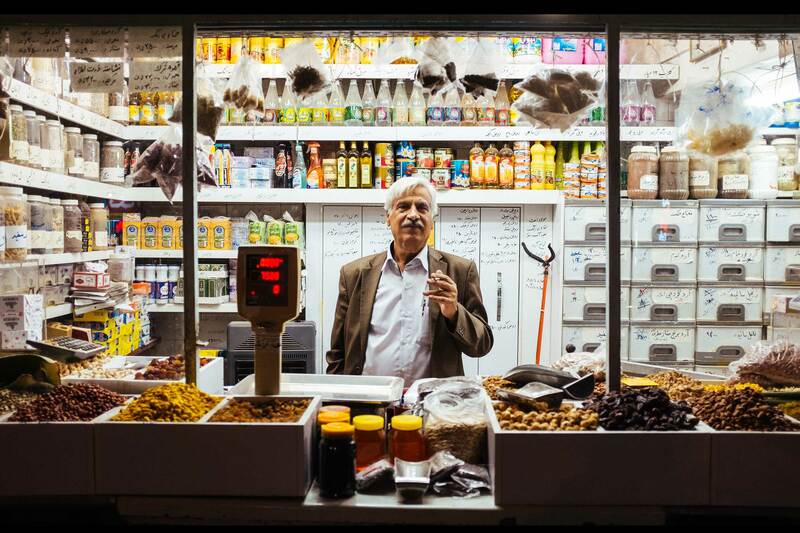 It’s easy to spot the Kurds — the men wear baggy pants, vests and long-sleeved jackets, neatly cinched at the waist by a thick cummerbund belt. The women wear brightly coloured clothing which, and after weeks of seeing dull black chadors, felt wonderfully exotic — like watching colour television after upgrading from a black and white set. A thermos emerged and we were offered tea in shot-glass sized cups as the bus pulled away. As in neighbouring countries, the history of the Kurds in Iran is a fraught one. 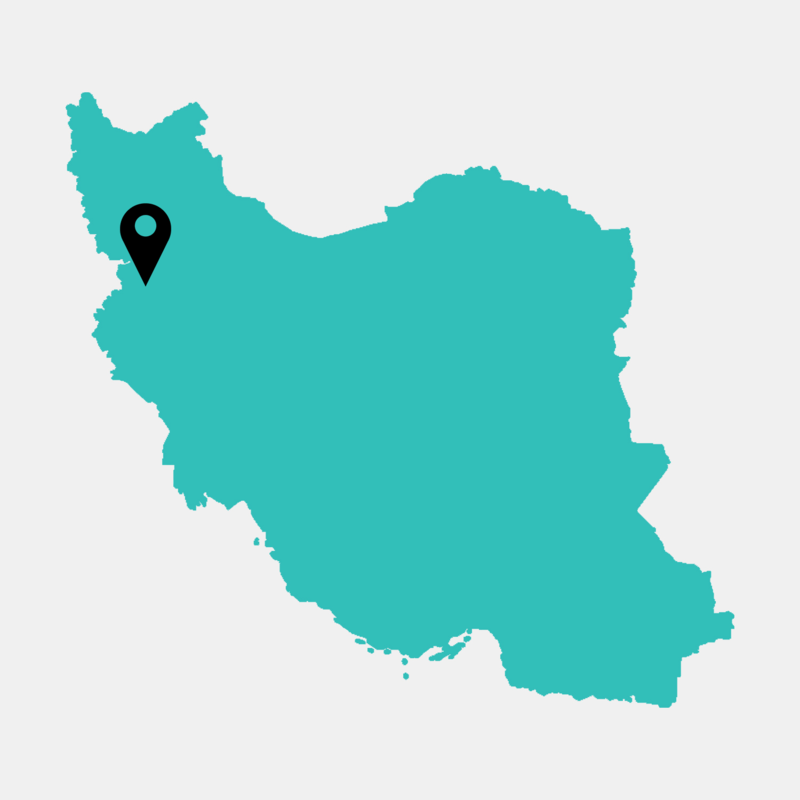 With hopes of attaining independence, they were initially enthusiastic supporters of the revolution against the Shah that brought Ayatollah Khomeini back from exile to power in February 1979. Things soon changed; the new leadership had little patience for Kurdish demands and opted to crush the unrest sparked by the Kurds’ exclusion from the creation of the new government. By spring 1980, relations had deteriorated further, leading the government to take back many Kurdish cities through a huge military campaign. Forces were deployed to cities including Sanandaj, our destination for the day, and entire villages and towns were destroyed in attempts to force the Kurds into submission. Thousands of men were executed after summary trials. We arrived in Sanandaj the following day and visited the Kurdish Cultural Museum. Two school groups were visiting and our appearance whipped them into a frenzy as they vied with one another to practice their English. Even their teacher quickly gave up trying to keep them on task and joined in. We grinned and waved before fleeing to the relative calm of the museum office where we dumped our bags. The door was hastily locked behind us while the hordes peered through the cracks, giggling. The museum doubled as the only tourism office in town and under the gaze of mannequins decked in traditional Kurdish clothing, we introduced ourselves to the museum’s cultural advisor and explained where we hoped to go. It was easy to forget that most people have day jobs that don’t involve helping tourists at the drop of a hat — I’d turned up uninvited, probably looking like I’d been travelling for three days straight (I had), and transformed his quiet morning into pandemonium — but over tea, he cleared a desk of documents and unfolded a large photo of Palangan in front of us. 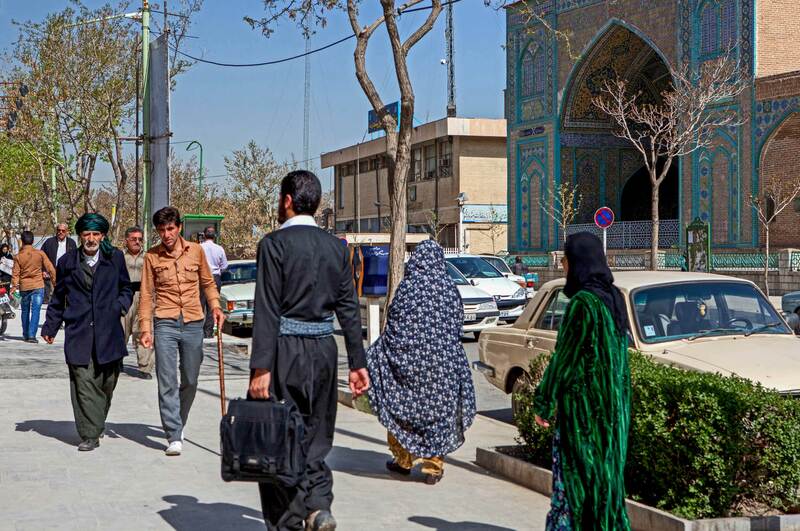 In Iran, the locals’ desire to help pervades everything. It’s hospitality to the utmost extreme. I was soon on the phone with an English speaker who clarified our intentions to stay overnight in the village. Yes, I did understand there are no hotels or guesthouses there and yes, we still wanted to go. 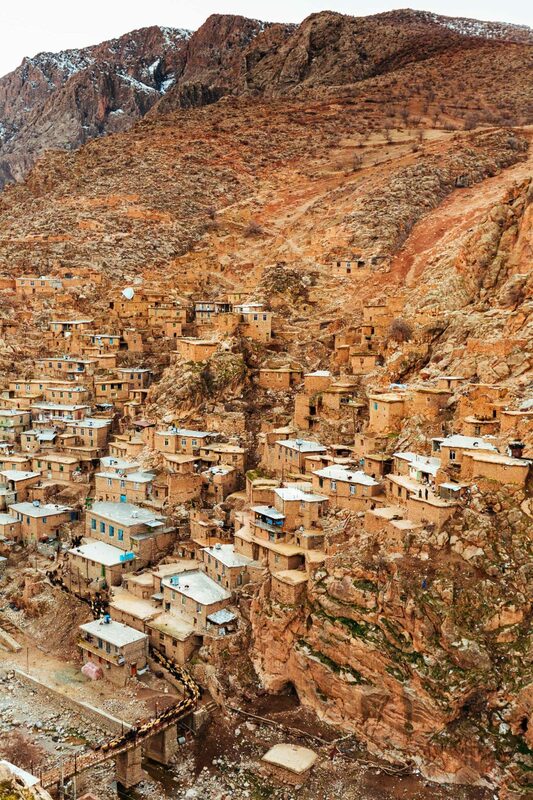 Palangan is a traditional village of 800-odd inhabitants that sits perched on near-vertical cliff walls just east of the Iraqi border. Just like the favelas in Rio de Janeiro, the roof of one home forms the front yard of the house above, and so on. Although it looks like the village could tumble down at any minute, it has remained standing for hundreds of years. There are no tourist shops, only two places to eat and certainly no official places to stay — just as I had anticipated. By the time I had put the phone down at the museum in Sanandaj, I had managed to organise a driver to take us directly to Palagan, for the equivalent of about US$20. 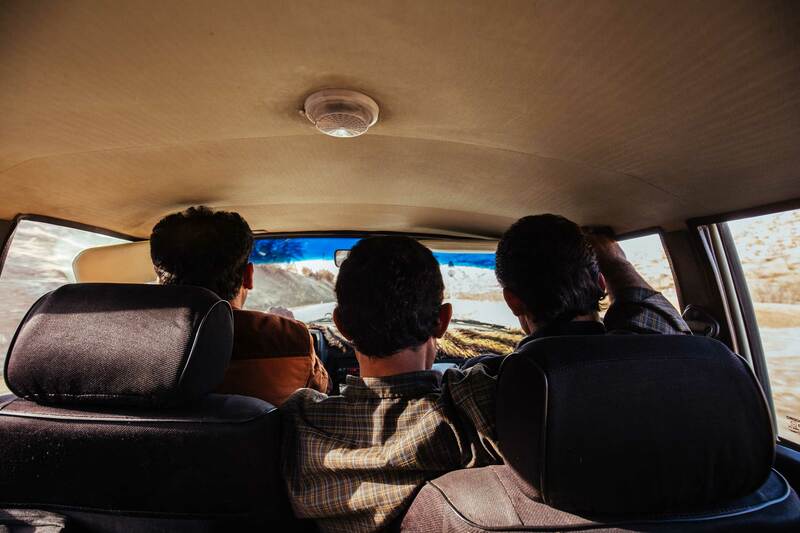 Piling into a weary-looking Paykan, the boxy Iranian-made car that forty per cent of Persians still drive, we began navigating the clogged streets out of the city. I tried to chat but found my Farsi was lacking, and there are only so many times one can gesture that New Zealand is a long distance from Iran. He got bored and started chain smoking as wild sitar music played on his tape deck. Laura was asleep in the back seat. I looked out of the window while he floored it over potholed roads. A few hours later we passed a gorgeous lake framed by mountains but there was little else around. To my left was a dusty village; far in the distance, another village sat perched on a cliff. The landscape was still green despite the mountains being speckled with snow. We began rounding corners as the road snaked down into the valley. This must be it, I thought. We slowed down, then stopped. Our driver confirmed with us one last time that we didn’t want him to wait before disappearing in a cloud of dust. We grabbed our packs, rounded a corner, and there it was — the sight I wanted to see for so long. All around, grey stone buildings clung perilously to the steep cliffs, just like I’d hoped. A few people peered curiously at us. Some lazy-looking youths glanced over for a minute then resumed their tinkering with a motorbike. The light was getting low. How could we ask to stay at someone’s house without a common language while at the same time looking like we barely had a few cents between us? A bit of gesturing, of course. I approached an older man and began indicating with clasped hands pressed to my ear that I was after a place to stay. He looked at me quizzically. “You’re looking for a bed?” he replied in perfect English, probably wondering what in the world I was up to. 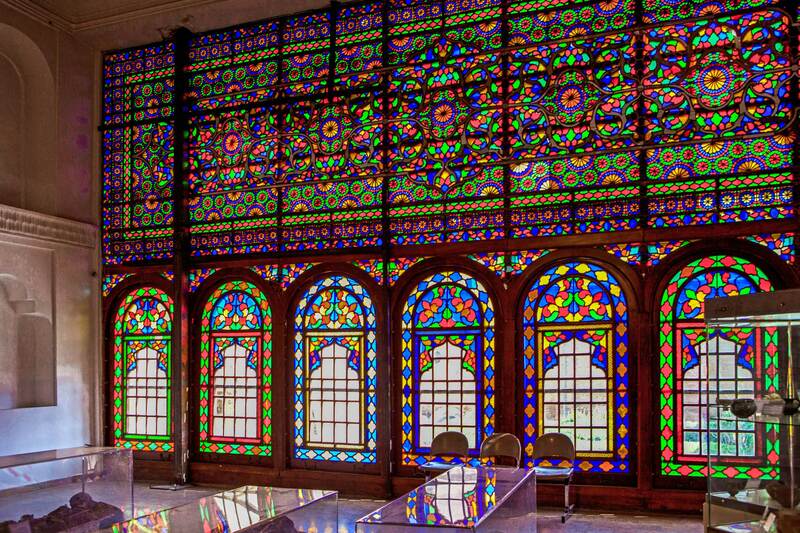 One of the great surprises in Iran was that many older people speak English, a legacy of the country’s education system before the revolution changed everything. “Ask him, in there,” he said, pointing to a tiny shop with a selection of biscuits and oranges arranged on a shelf outside. Inside, the friendly shopkeeper quickly got the gist and led us underneath his shop. Finding a key on a big ring, he unlocked the door and proudly showed us a tiny bedsit. It was tidy, and yet had a smell that suggested he didn’t see many guests. But it was warm, and better still, had a teapot. On stepping outside, my new friend invited us for a stroll through the village. As we reached the bottom of the valley he pointed in the direction of the water flowing downhill. “It gets a little dodgy if you walk too far down,” he told me, referring to the Iraqi border just 30 kilometres away. We shared dinner at the local fish farm. Swimming in tight schools in a concrete pond, the fish tried in vain to avoid the net intruding into their pond but were soon caught, promptly filleted and then finally fried on a coal fire. After weeks of dull kebabs and rice, it was the best thing I’d eaten in Iran. That evening I clambered my way up the cliff behind the village and plonked my tripod down, in homage to Amos Chapple’s photographs that had carried me this far. The next morning it was time to leave. I walked up to where we had been dropped off the night before and noticed some guys huddling around a car. The driver looked at me and somehow understood that I was looking for a ride. I ran underneath the shop, grabbed Laura and our bags, and within a few seconds the two of us were squeezed in with four others and speeding away, leaving the village in our dust. Out the rear window, the village disappeared.